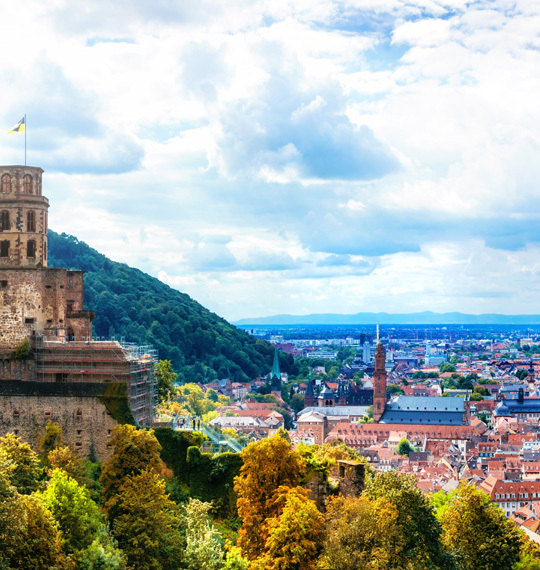 Heidelberg is considered one of the most beautiful cities in Germany. 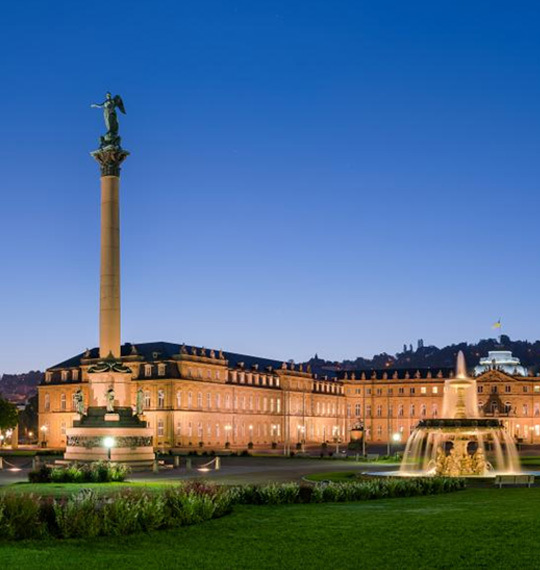 A variety of research institutions and research companies make Heidelberg a city of science. 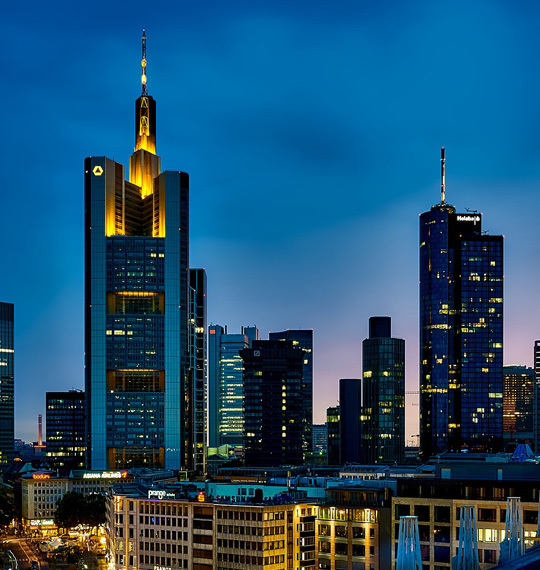 The beauty of the city is world famous and appreciated by millions of visitors every year. 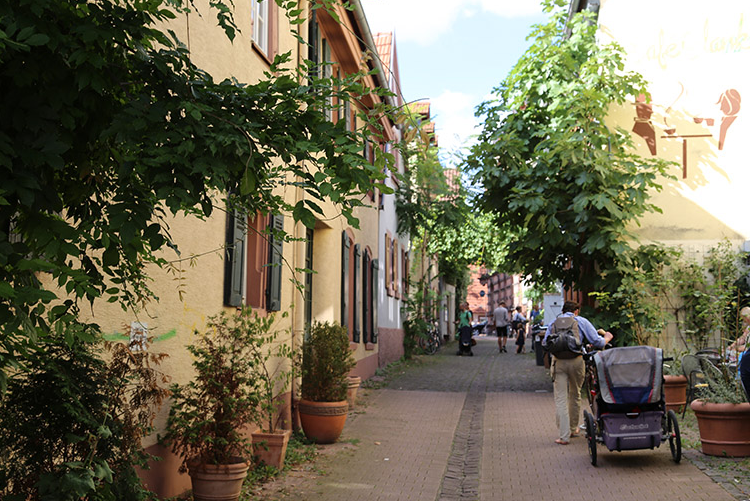 Around 160,000 residents enjoy life in Heidelberg. According to a study, 98 percent of Heidelberg residents feel comfortable in their city – the value has been constant for five years. Heidelberg is picturesquely situated in the middle of the Rhine-Neckar region. 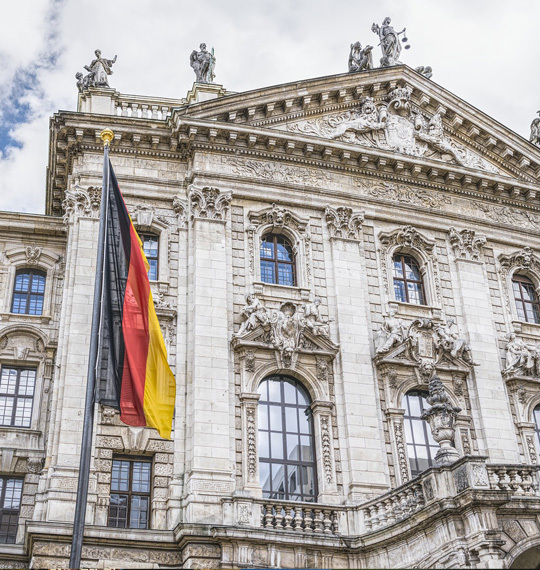 Almost 12 million visitors come to Heidelberg every year. In addition, numerous international scientists, including Nobel prize carriers and students from all over the world live and work here. 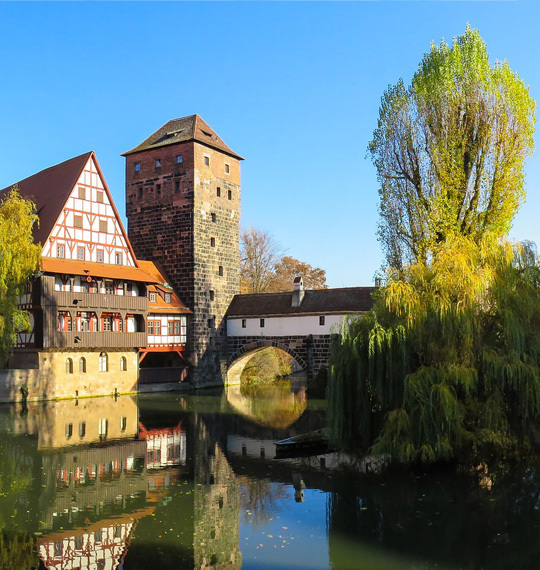 Heidelberg is one of the cities with the highest recreational values in Germany with hiking trails around vineyards in Rohrbach and numerous orchards and forests. The topography of the city provides great views of the valley. 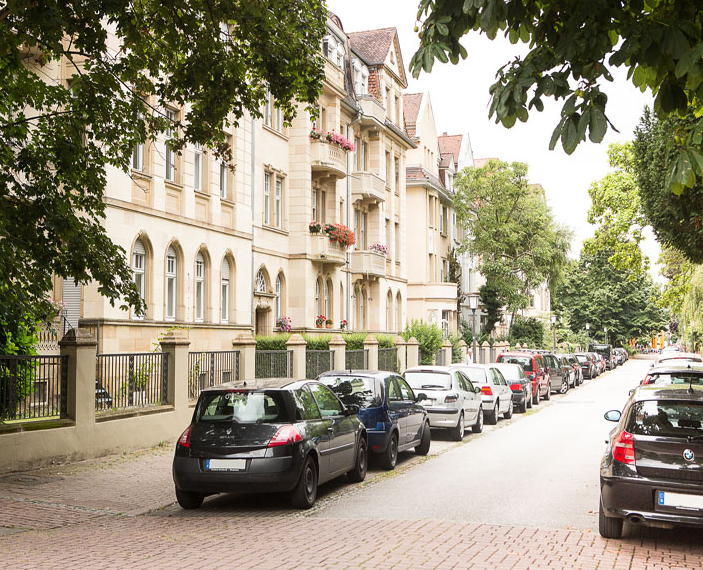 Neuenheim is certainly the top residential area in Heidelberg, centrally and beautifully located, with predominantly high-quality turn-of-the-century buildings and villas with its own beautiful center (marketplace) and green residential areas. The upstream Neckar Meadow and the southern slope of the hill Heiligenberg with a direct connection to nature as a starting point to the Philosopher’s Path contribute to the high recreational value of the district. 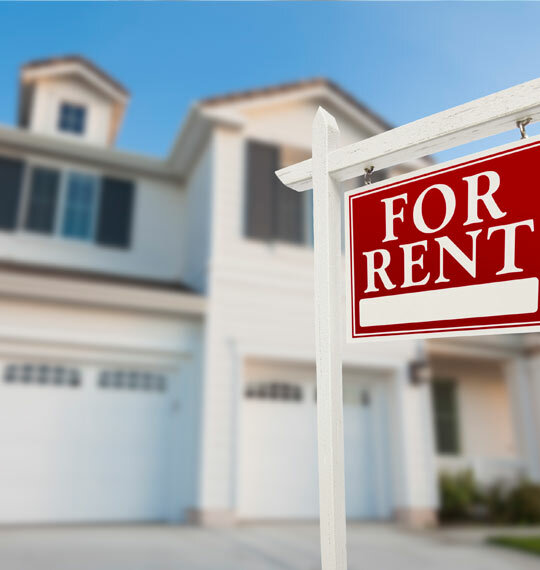 Rental prices: for unfurnished apartments between 12-17 € rent per sqm, median: 15 € per sqm. Handschuhsheim: Directly adjacent to Neuenheim the district Handschuhsheim is also considered one of the most popular districts of Heidelberg. It offers a mix of high-tech and tradition. 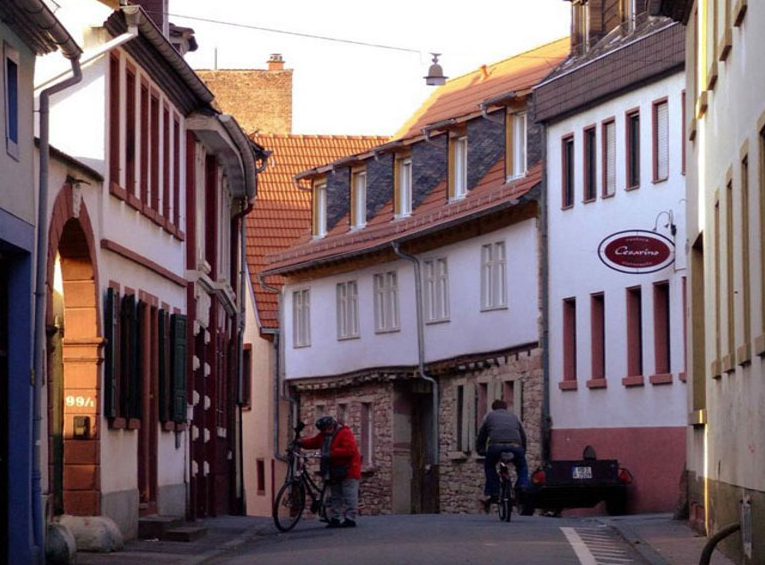 A rural character of the old building stock coupled with growth-intensive, innovative life science institutes and research institutions makes Handschusheim a diverse place of residence. Rental prices: for unfurnished apartments between 12-18 € rent per sqm, median: 16 € per sqm. Weststadt: Villas with green areas and buildings with architectural influences of Art Nouveau and Neo-Renaissance characterize the image of the district. Since 2012, the entire Weststadt site has been listed. The West City is “the” former district of alternatives and students. 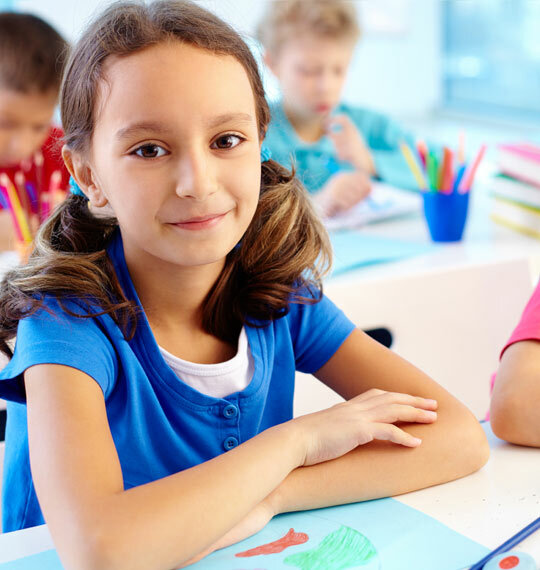 Today many well-off young families with an academic background live here. Rental prices: for unfurnished apartments between 13-18 € rent per sqm, median: 15 € per sqm. 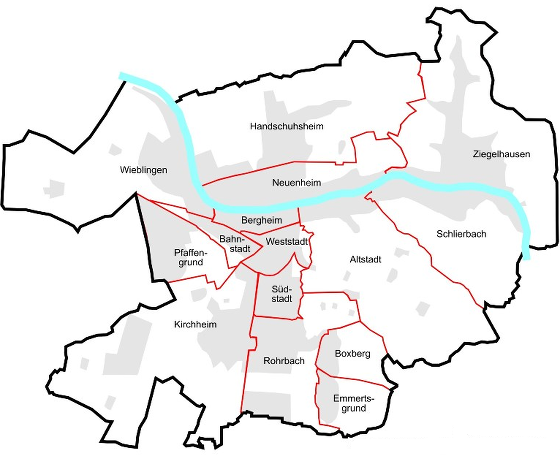 Bahnstadt is the newest district of Heidelberg. Here, a home for almost 7,000 city dwellers is being built on the former site of the freight yard, as well as a research and science center for a further 6,000 employees. Here you should be able to live under the motto modern urban living. In 2012, the first residents moved into the district. Since the end of 2017 more than 3,700 people already live here. 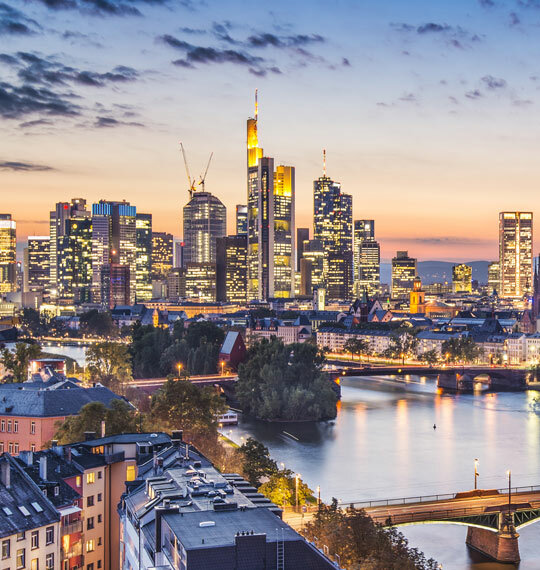 Bahnstadt is centrally located and offers modern infrastructure and high-quality apartments with the highest energy standard. All houses are built in the passive house standard. 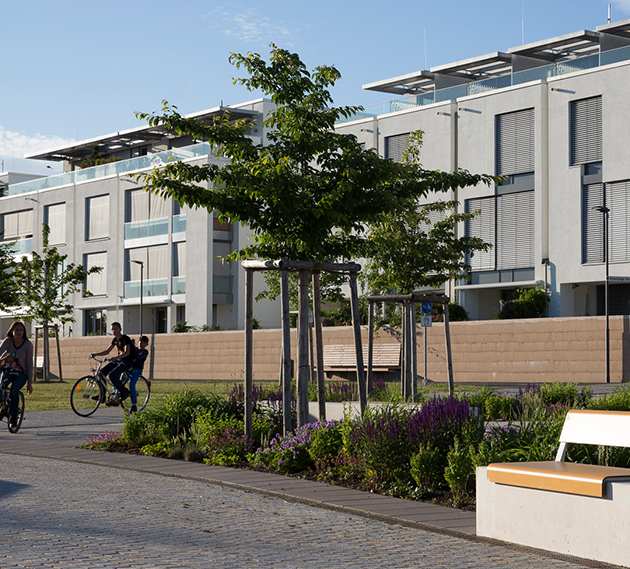 This makes the new district the world’s largest passive house estate. Rental prices: for unfurnished apartments between 14-20 € rent per sqm, median: 17 € per sqm.